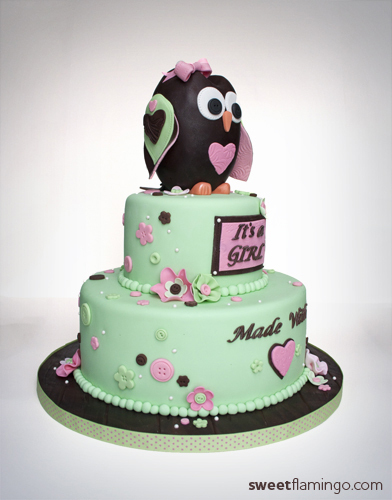 Feel free to contact us for any of your wedding, anniversary, or special event needs. 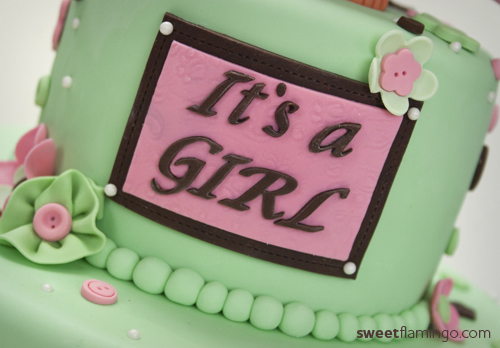 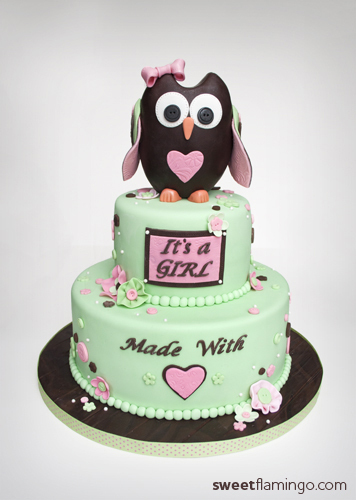 We recently had the joy of helping Mommy Amber and her family celebrate the coming arrival of a sweet little girl with an extra special cake. 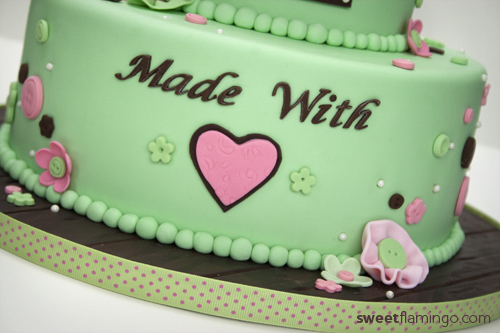 This cake was inspired from the nursy’s new quilted bedding. 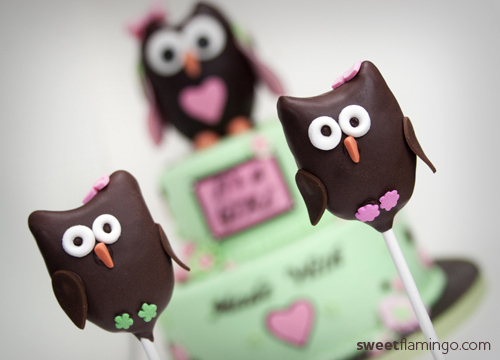 The guests of the shower were also able to take home their very own matching owl cake pop party favor! 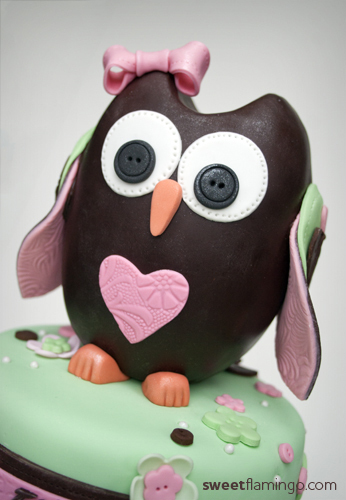 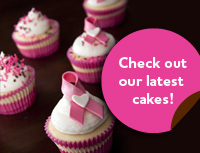 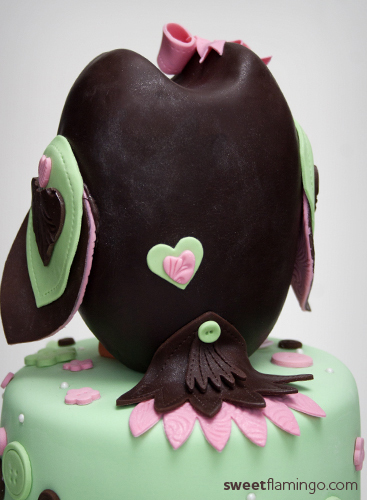 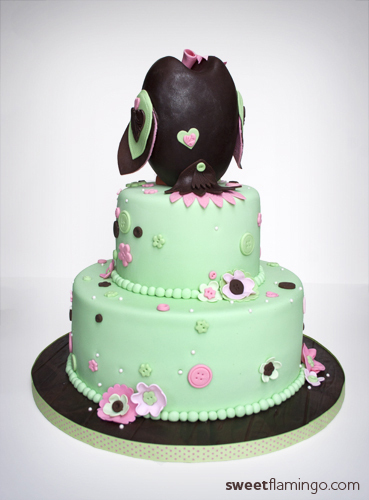 © Sweet Flamingo Cake Co, All Rights Reserved.